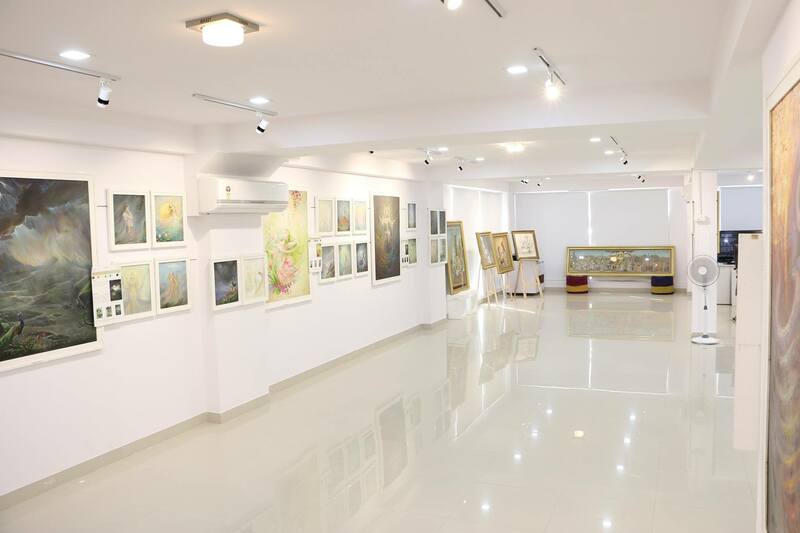 Bipin Soni's Art Gallery is a big step to provide art platform to art enthusiasts. 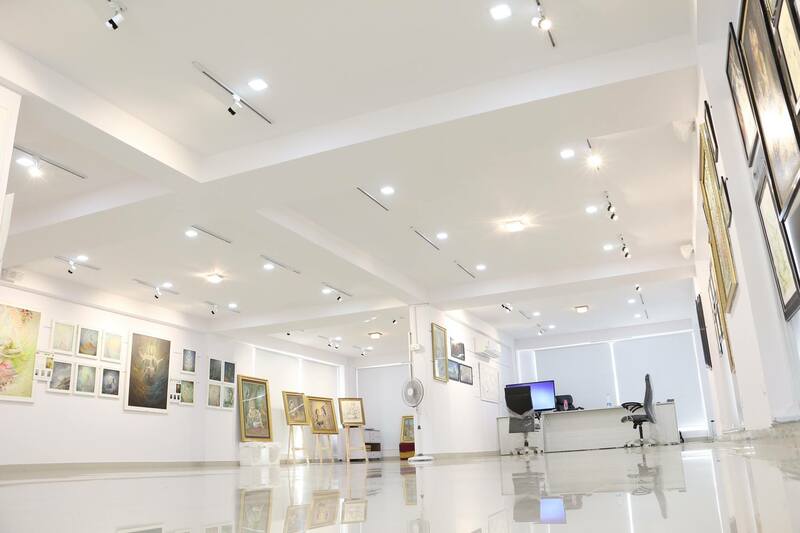 We provide our gallery to promote and show their work to the public. With over 2000 sq. 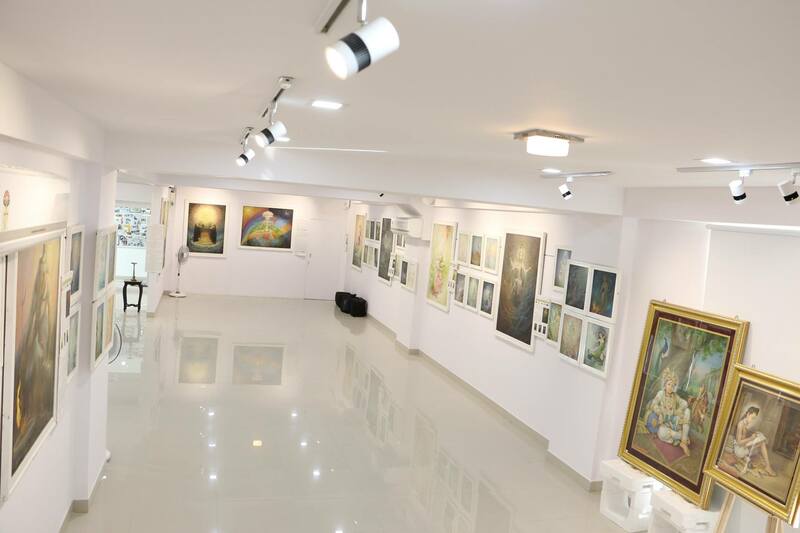 ft. and engaged with arts all over, It is the wonderful experience to take. It's open for all, Visit Now.